10 round washable wipes in undyed organic cotton complete with an organic wash bag to keep them in order in your washing machine. Organic reusable makeup wipes and an organic cotton wash bag. This is the perfect kit for removing your makeup. 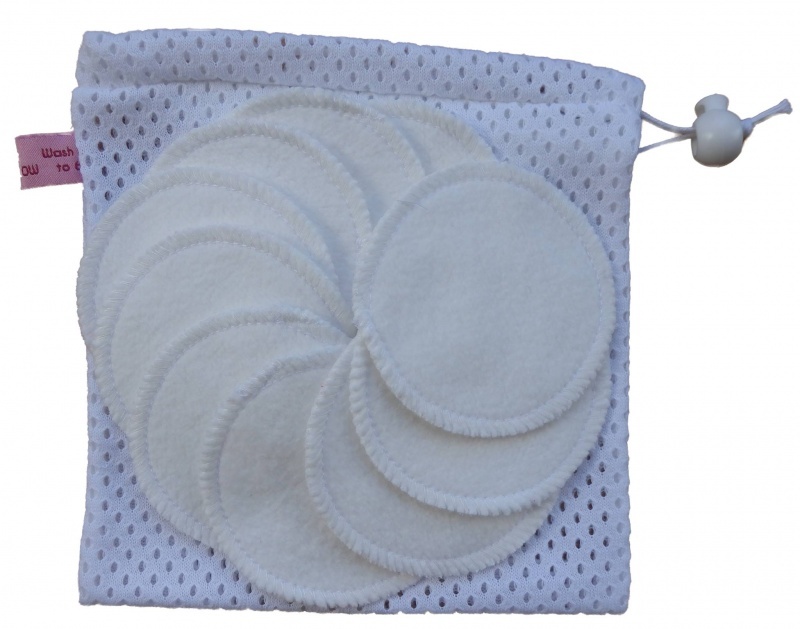 10 round washable wipes in undyed organic cotton complete with an organic wash bag to keep them in order in your washing machine. All washable up to 60'.